We're sorry, your browser doesn't support HTML5 video in WebM with VP8/VP9 or MP4 with H.264. Here is a link to the video instead. Finally, a DEET-free bug spray that’s effective! 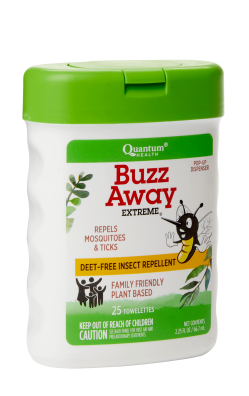 Our family-friendly Buzz Away Extreme® formula has been independently field tested and proven as an effective DEET-free insect repellent. DEET free insect repellent in convenient wipes. 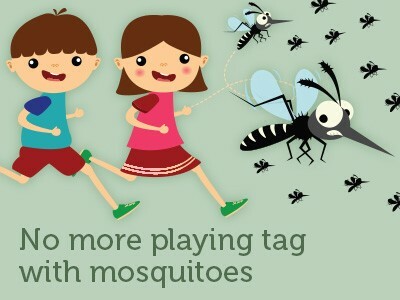 Using our DEET-free mosquito and tick repellent is now as easy as One-Two-Swipe! The pop-up dispenser is great for weekend trips, camp, and travel. The wipes are easier to use when applying to the face too, especially on squiggly kids! 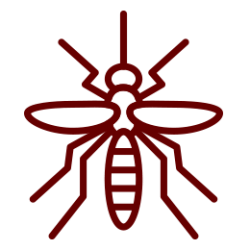 See the full line of Buzz Away products.